Girl Gang Manchester present: Girl Gang Party Games! Grab your party hat, put down your cup of fizzy pop and join us for all your favourite party games – with a feminist twist. 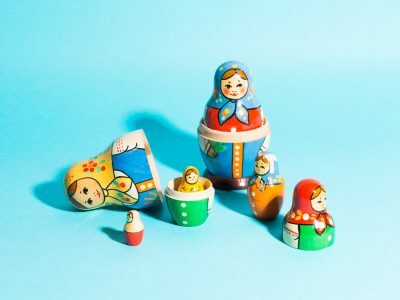 We’re challenging your wits, your skills and your gender expectations with interactive party favourites including: Musical Chairwoman of the Board, Pop the Patriarchy, Poo the Pay Gap, Get Past the Glass Ceiling and Pass the Privilege! 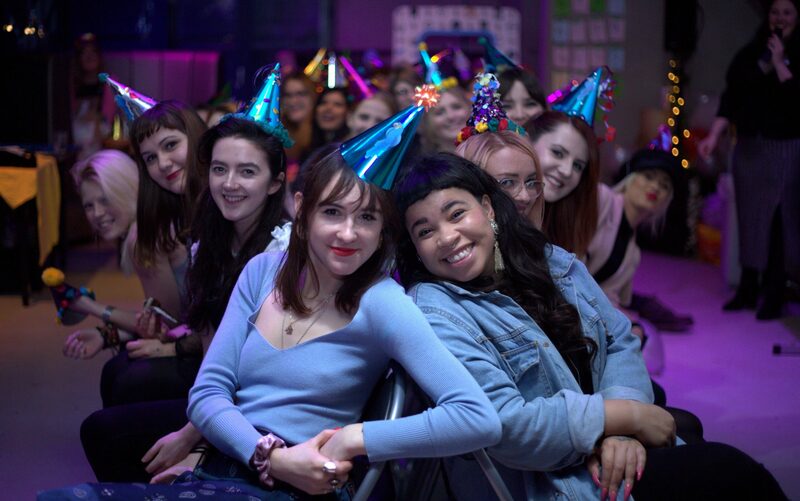 Hosted by Jenny Gaskell and Megan Marie Griffith, to a soundtrack of female fronted babe anthems, Girl Gang Party Games feature plastic prizes, feminist facts, shimmer curtains and a healthily cultivated competitive streak. Open to people of all genders, the games promote solidarity with and among women, encouraging participants to let loose and live in the moment whilst embracing intersectional feminism. *Warning! Much like the real world, rules may be illogical, unfair and change at the discretion of the people in charge. This is a Girl Gang Manchester project, initially created for their second birthday party celebrations in January 2018, and since delivered at their Mother’s Day Disco, where competitors ranged from early 20’s to mid 70’s! Available for club nights, festivals, conferences, birthdays, baby showers, hen dos, weddings, divorce parties, wild nights out and wild nights in. Support your local Girl Gang! Girl Gang Manchester is a collective of female artists, activists, academics and party instigators who produce accessible, fun and meaningful events with masses of passion and creative flair. Find out about more of their projects and get involved, visit the Girl Gang Website.